Lifting heavy weights can wear down our joints over time and sometimes lead to injury that keeps us out of the gym from weeks to months. Personally, my knees take a beating from squats and my shoulders, elbows, hands and ankles will have ongoing phases of painful joints and inflammation. You can always use wraps, apply some topical cream and do hot/cold therapy to help ease the pain, but I like to beat the game and I’m sure you do too. Instead of waiting for the pain to arrive and reach for an anti-inflammatory (like aspirin, ibuprofen or naproxen), the best thing you can do for joint pain is to PREVENT it from happening. 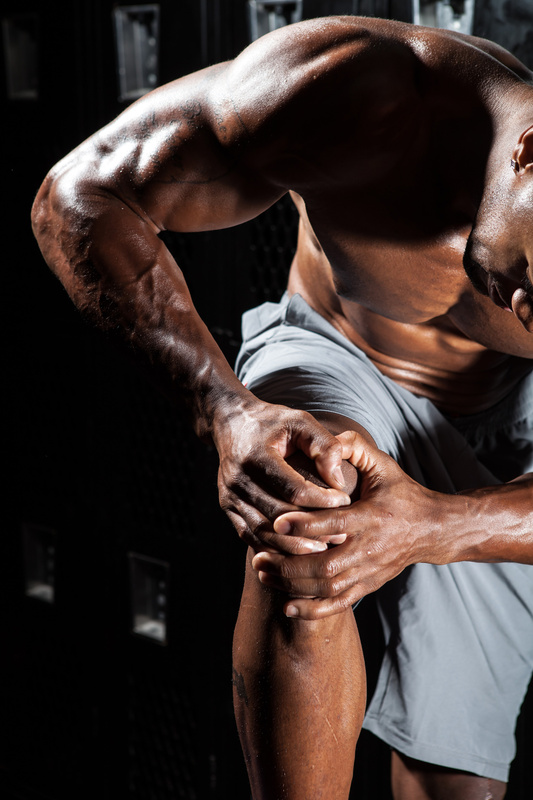 There are a few natural ways you can lubricate your joints effectively allowing you to maximize your results in the gym. Time off can steal your gains that you’ve worked so hard for and nobody wants that. Numerous research has indicated that glucosamine and chondroitin help with joint pain and improve function. Both of these substances are components of cartilage, which helps cushion the bones and protect the joints. Glucosamine is an amino sugar and part of the structure of chitin which actually compose the exoskeletons of crustaceans and other anthropods. 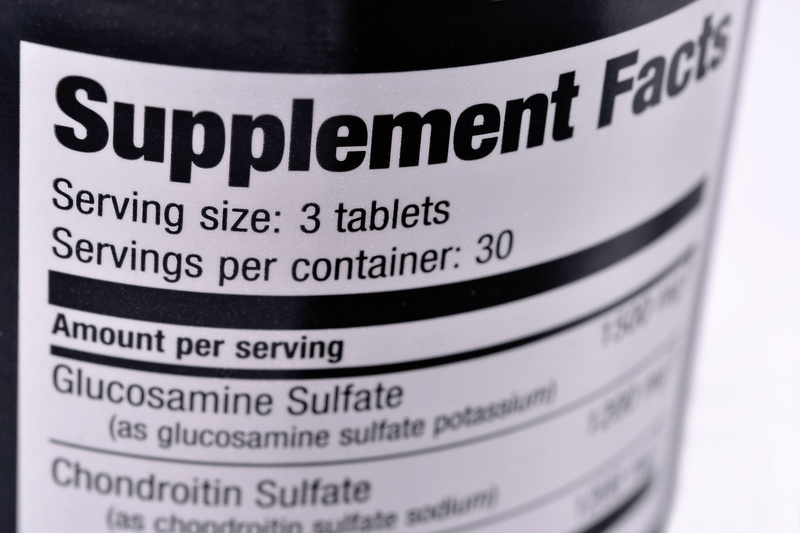 Glucosamine is commonly sold in a variety of forms including: glucosamine sulfate, glucosamine hydrochloride, and N-acetylglucosamine. Chondrotin sulfate is a sulfated glycosaminoglycan (GAG) composed of a chain of alternating sugars. Chondrotin chains can contain over 100 individual sugars and is proven to be an important structural component of cartilage, proving resistance to compression. My supplement of choice is Synotrex which combines both glucosamine sulfate and chondroitin sulfate. Synotrex even goes a step further by adding Methylsulfonylmethane (MSM) which is used for chronic pain and joint inflammation. 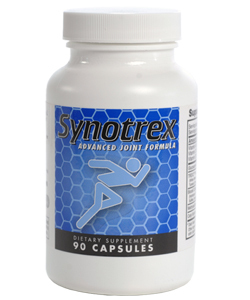 Synotrex provides a dual effect to provide joint pain relief since it (1) promotes the growth of new cartilage, (2) while helping to keep the cartilage from deteriorating further. 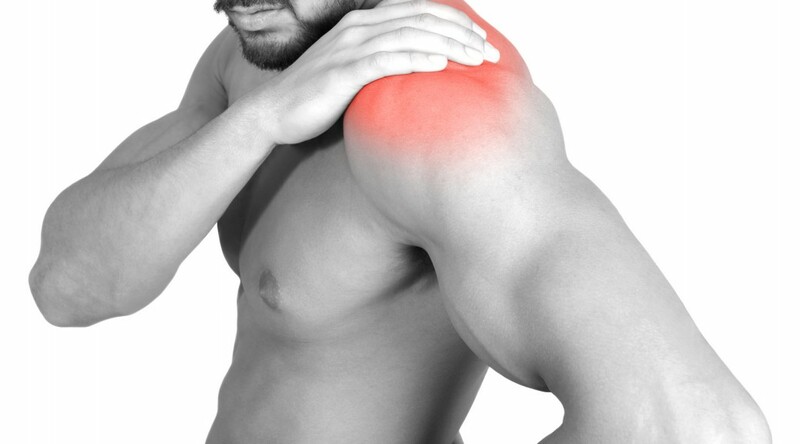 Synotrex was my answer to preventing joint pain and inflammation. Even if you’re already suffering from joint pain, Synotrex guarantees you will experience pain relief within 30 days and offers a 90-day money-back guarantee, which I think is excellent. Most companies only offer 30-day guarantees, if any at all. No, I’m not being paid by the company to write this. 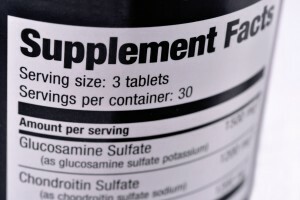 I’m letting you know about a product I’ve personally taken for over a year with my daily supplement routine. No gimmicks, just facts. Sign up for our free e-newsletter, and receive the latest news about Ripped Science.